Gómez-Hurtado, I., González Falcón, I., & Coronel, J.M. (2018). 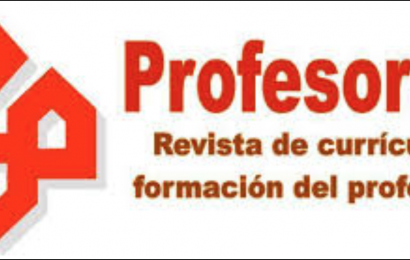 Perceptions of secondary school principals on management of cultural diversity in Spain. The challenge of educational leadership. 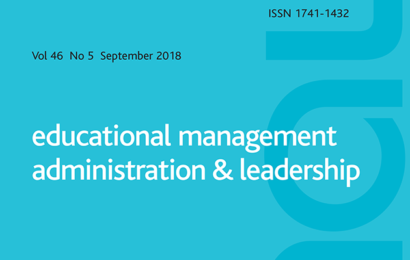 Educational Management, Administration & Leadership, 46(3), 441-456. https://doi.org/10.1177/1741143216670651. The aim of this paper is to analyze how directors perceive the management of cultural diversity. For this, a qualitative study was carried out for six months in four Andalusian secondary schools. Through interviews and discussion groups, triangulated with other data collection strategies, we explored the opinions and attitudes of the directors in relation to cultural diversity and the importance of exercising leadership in proper management of the same, together with the actions undertaken in this regard. The results show a negative idea of ​​cultural diversity (identified as a source of problems) and the predominance of a management model based on assimilation and compensation. 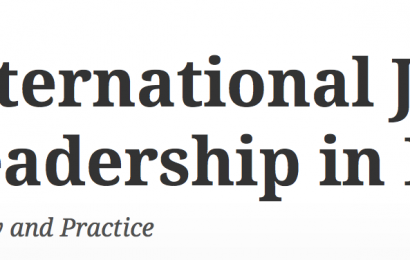 In general, principals do not perceive their responsibility as educational leaders and practice bureaucratic leadership away from issues associated with the social and academic integration of immigrant students. The results also recognize the need to implement a different leadership associated with the promotion of an inclusive professional culture, the creation of collaborative networks and the celebration of difference.